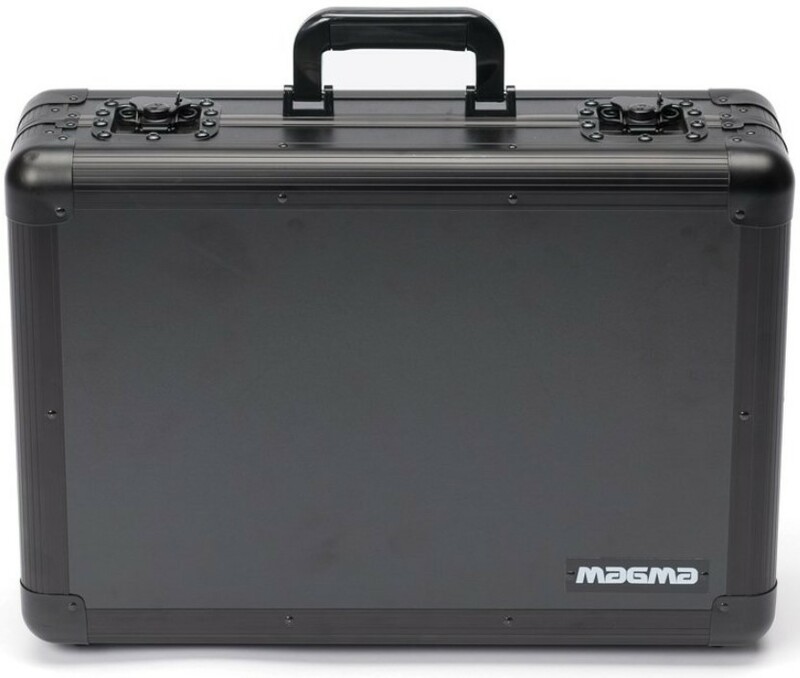 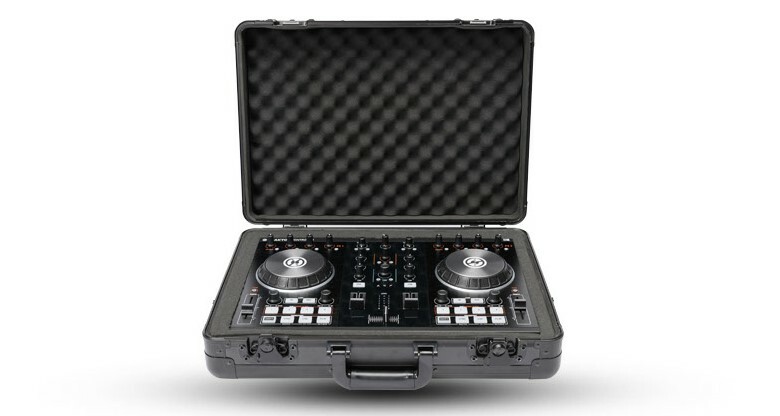 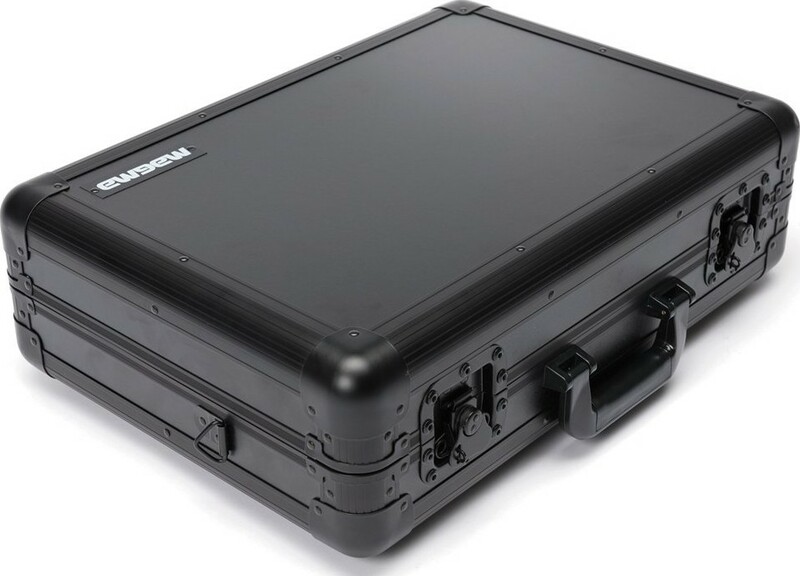 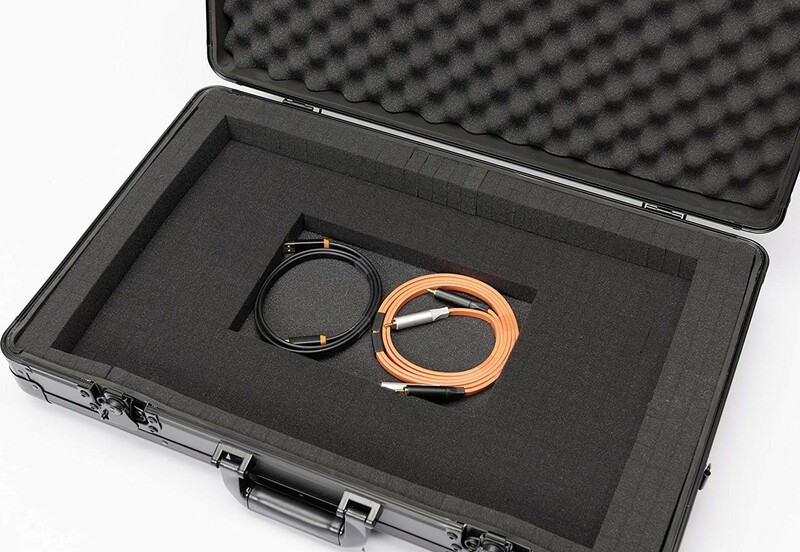 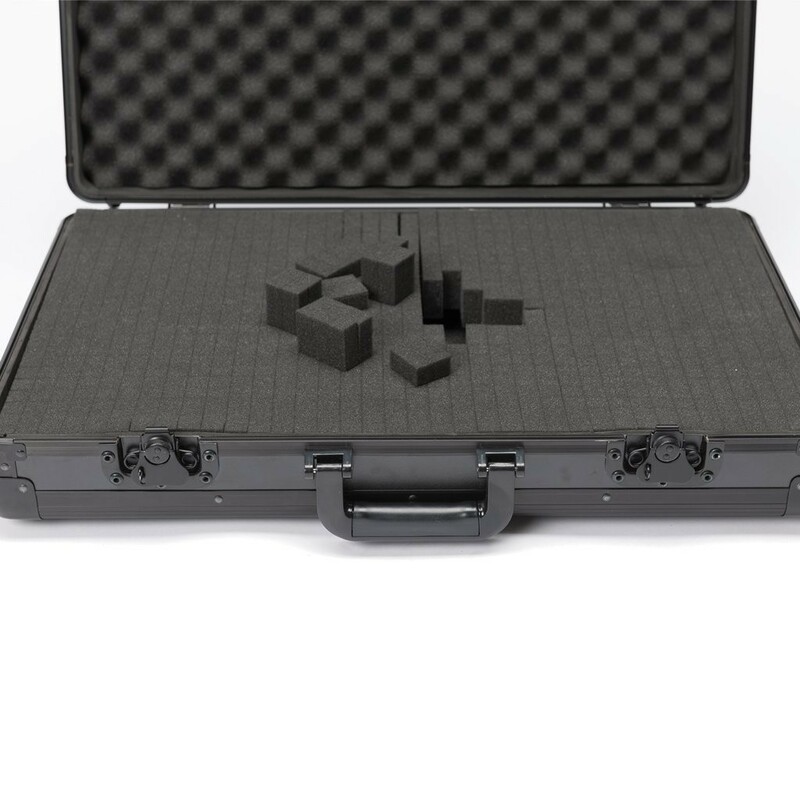 We offer express delivery to Al Ahmadi, Hawalli, Al Farwaniyah, and other cities in Kuwait for Magma Carry Lite DJ Case L, Inner measures: 33 x 48 x 11 cm Weight: 3.5 kg, Black | 41100 - CarryLiteL. 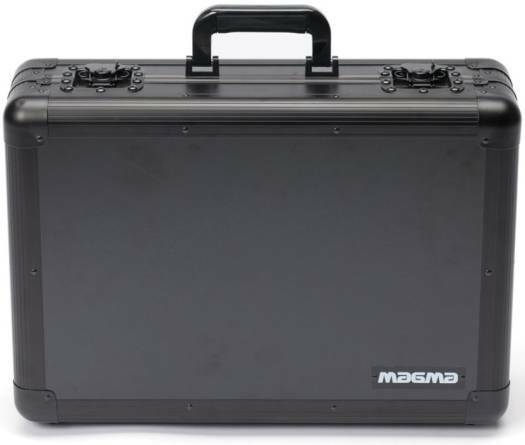 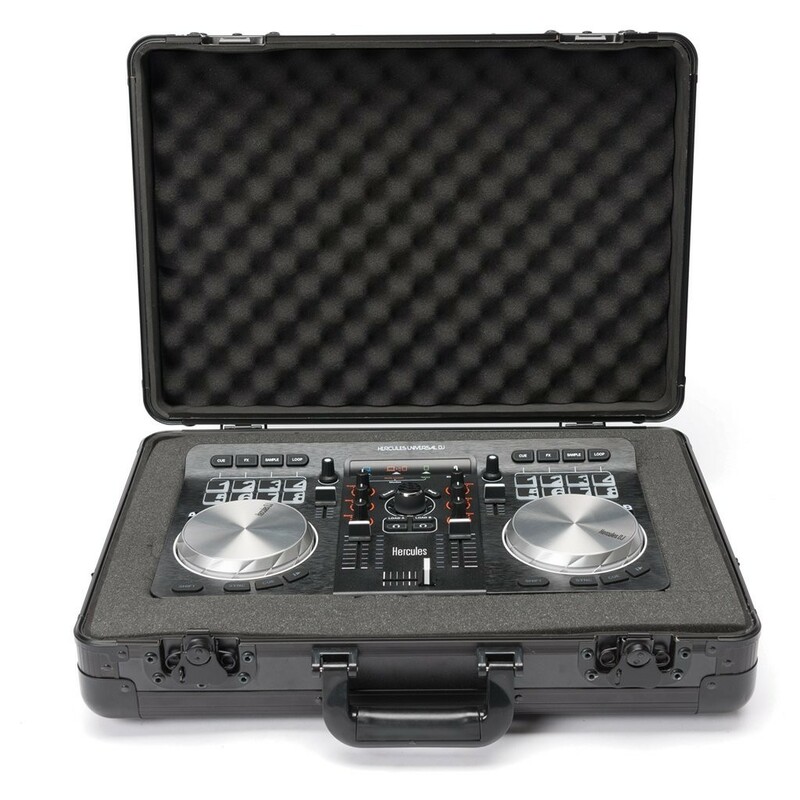 We offer the best price for Magma Carry Lite DJ Case L, Inner measures: 33 x 48 x 11 cm Weight: 3.5 kg, Black | 41100 - CarryLiteL in Kuwait. Buy now with the best price!